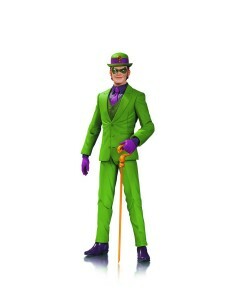 *New* DC Comics Designer Action Figures! Everyone loves action figures. Especially when they are designed with fullest attention to detail. I have been collecting action figures since I was a kid and one of the most important details to me was that they reflect the character that I like. Batman has always been a tricky character because of his mass appeal to kids and adults alike. Be it Kenner or Mattel, the Batman line of action figures have always had to cater to both sides. The result = many variations of Batman in suits we have never seen him wear. Action figures of The Dark Knight in his actual grey and blues (sometimes all black) come few and far between the countless waves of toys in his 75 year history. With great excitement, DC Collectibles have been producing high quality figures that are perfect for both kids and adults. 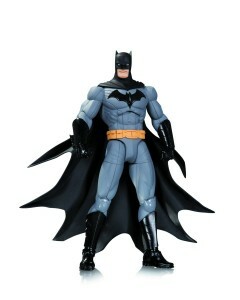 Available this week are the brand new Batman action figures. They are part of the DC Collectibles line, same scale with the same amount of articulation, but what sets these apart from others is that they are being produced under the “Designer Series” mantle. 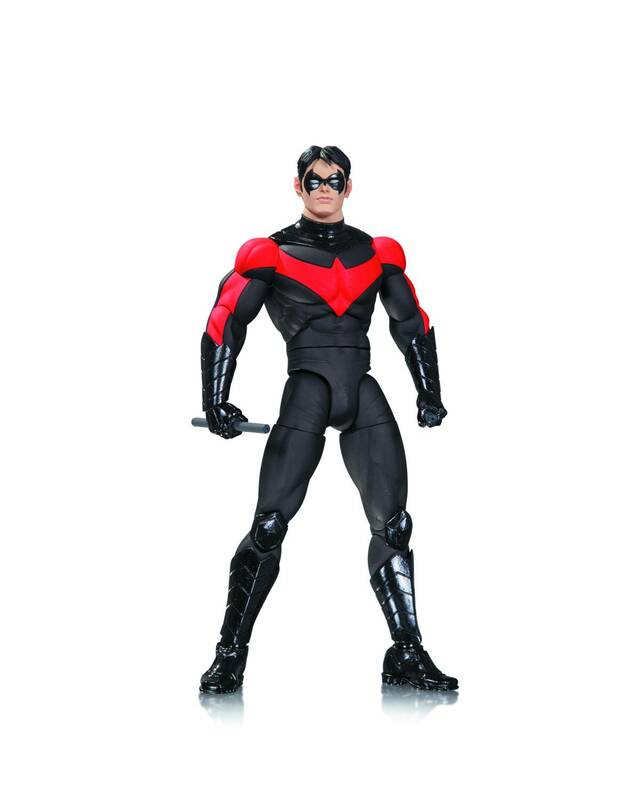 The first wave of “Designer Series” figures includes – Batman, Nightwing, Talon, and The Riddler. These four figures are based on the designs of Greg Capullo and sculpted by Jonathan Matthews. For those that are unfamiliar, Greg Capullo is the artist behind the Scott Snyder penned “Batman” title in The New 52. These are sure to be hot figures as Greg Capullo’s work on Batman becomes even more prolific. 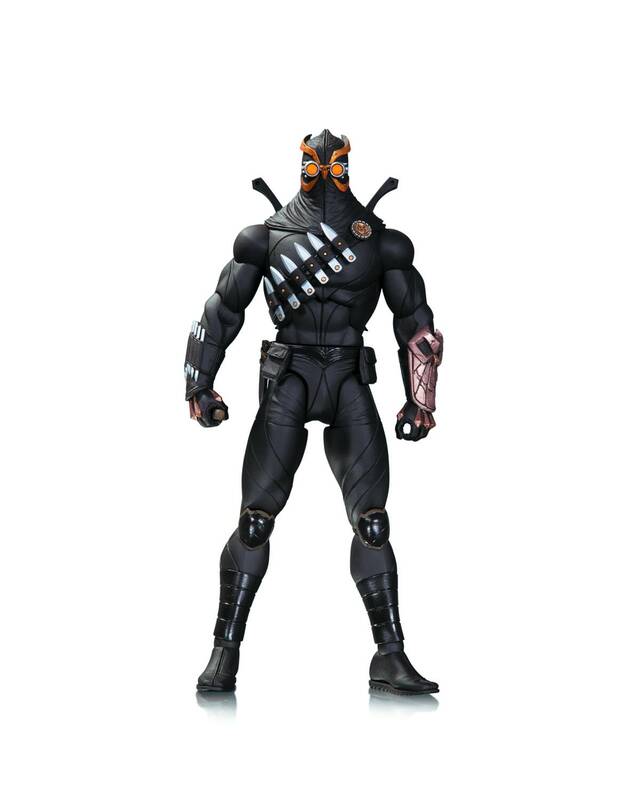 The Talon action figure stands at 6.75” and is the first figure ever produced of this new, but now classic Batman villain. It should be noted that this figure does come with accessories, including two knives and a miniature Owl mask. These are going to be a hit with Batman fans and undoubtedly will sell fast. If you are looking for a great Batman action figure and/or are a fan of Greg Capullo then these are the collectibles for you! This entry was posted in General Info on May 14, 2014 by admin. And here he comes to Royal Collectibles. 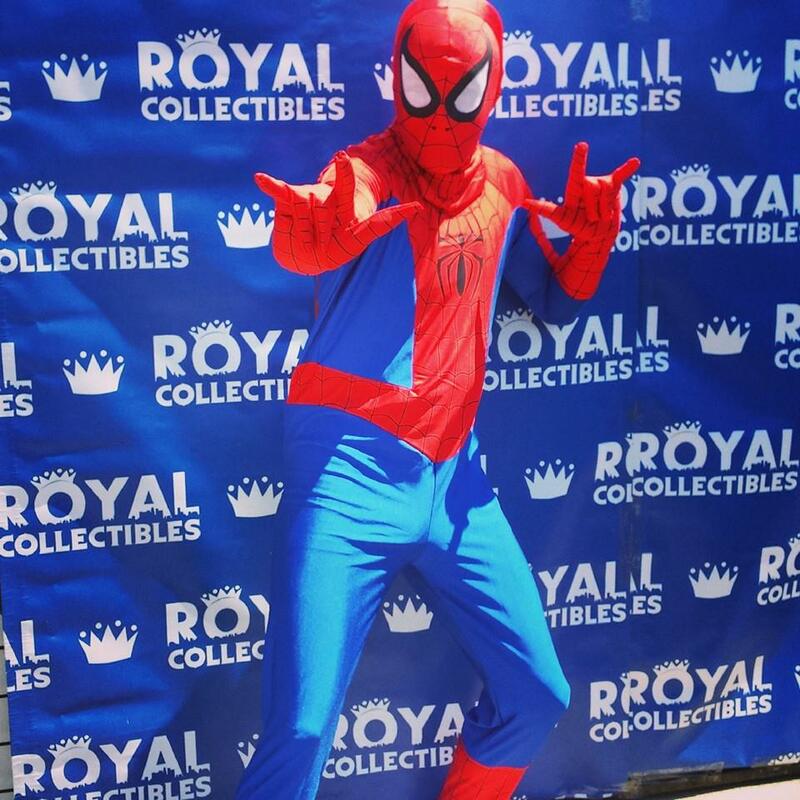 One of the things we pride ourselves most on at Royal Collectibles is that we truly are your friendly neighborhood comic shop. We do this by maintaining many of the same principles Spider-Man lives by – honesty, integrity, and always being relatable. We make sure we are aware of what’s going on in the comic industry, what’s happening with the latest comic to film productions, and just about every other angle of the superhero industry. We also, and more importantly, like to make sure we are always able to service the casual to the die hard fan boys needs. As of recent, we’ve been showcasing all of our Captain America merchandise, and with the release of the film we’ve found it to be quite successful. 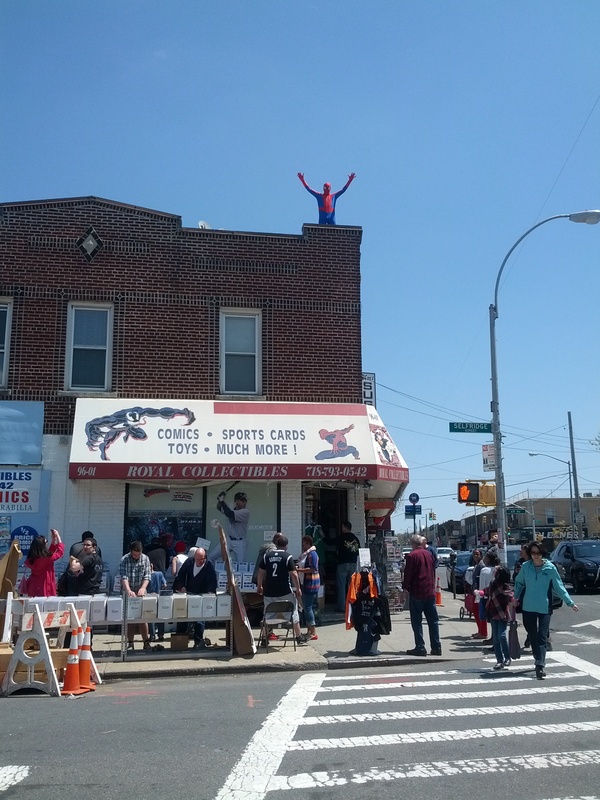 So, currently we have highlighted some of the best of Spidey – ranging from toys, comics, graphic novels, and other nice little memorabilia. 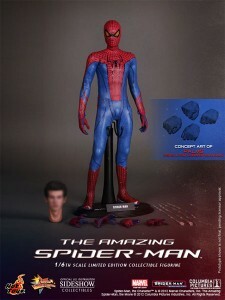 Something to pay attention to is that we have in stock Hot Toy’s The Amazing Spider-Man by Sideshow. It is an excellent Spider-Man figure. 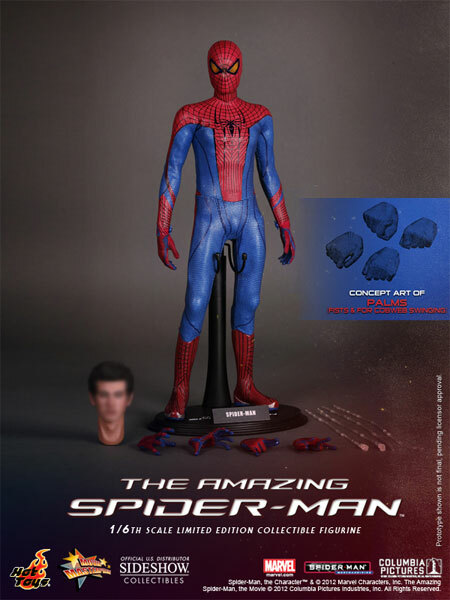 The sculpt is absolutely life-like and sports an uncanny resemblance to Andrew Garfield (all thanks to a changeable head). The costume pays attention to every detail, including the pattern on the latest suit all the way down to the Asics sneaker boots. 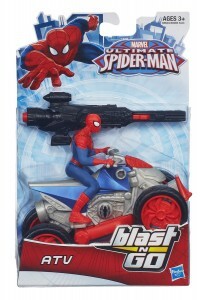 This piece is a must have for any Spider-Man fan and is worth every cent. You won’t be disappointed and while they are still available and priced at a “more bang for your buck” amount, don’t wait to purchase. These will surely make anyone’s spider-sense tingle. For someone on the look out for something reflecting The Amazing Spider-Man 2 movie, we have plenty of the Hasbro action figure assortment. We have a kid-friendly set of figures and a more collector worthy set. 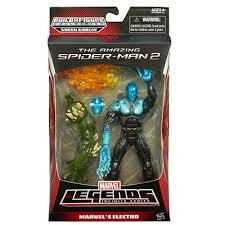 It’s worth pointing out that Habro’s Marvel Legends action figure line has been one of the hottest toys this season. They have been very hard to come by, especially Electro. It is with great pride that I can say that there is no need to get caught in a web searching for these. Royal Collectibles has them! They are limited, but have been perfectly designed and are great for kids and adults. I personally have all of them and think that they are the best Hasbro has offered. 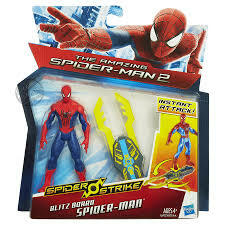 We have plenty more items featuring your favorite wall-crawler. 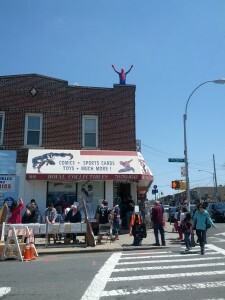 For those of you who visited us on Free Comic Book Day, you may have even caught a glimpse of him waving from our roof and snapping photos with kids! 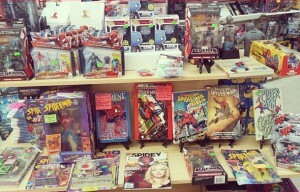 So if you’re looking for all things Spider-Man come check out all of our great stuff, get caught up on Peter Parker’s latest adventures, buy yourself or a loved one (or maybe just someone that needs a little more webbing in their diet) a Spider-Man tumbler glass or toy. Seriously, come check us out. Don’t be a goblin. Nobody likes a goblin. Well maybe those sinister folks at Oscorp. But we’re not them. 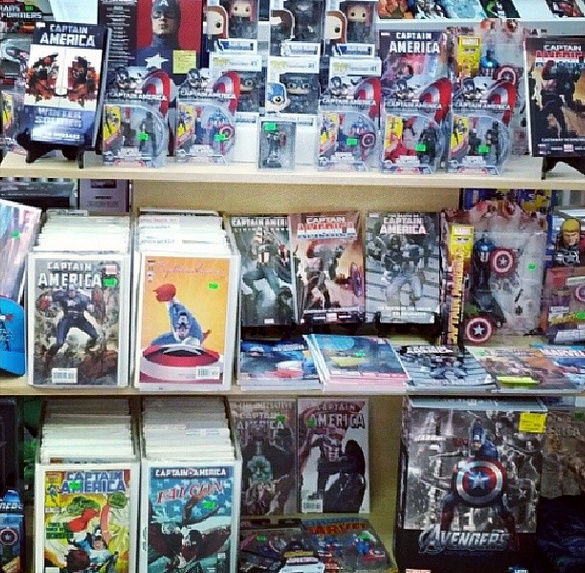 We’re your friendly neighborhood comic shop. This entry was posted in General Info on May 6, 2014 by admin.